NGA Master Drawings 1978, p. 118. Reich, Sheldon. 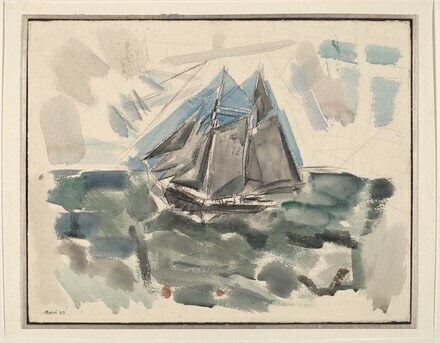 John Marin: A Stylistic Analysis and Catalogue Raisonné. Tucson: University of Arizona Press, 1970, no. 27.13.